Looking for a gift idea? 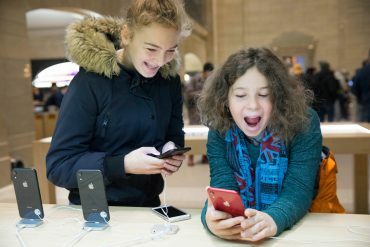 Explore our Apple Gift Guide and discover the best new products from Apple that are a perfect gift this Christmas. Including HomePod, Apple Watch, iPhone, and more. The new Apple Watch Series 4 will help your loved ones become even more active, healthy and connected. 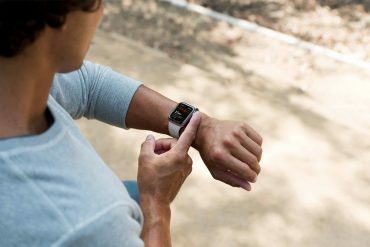 Designed to improve your health every day, Apple Watch Series 4 includes heart rate notifications, fall detection, and with watchOS 5 available as a free software upgrade, Apple Watch brings powerful capabilities including automatic workout detection, new yoga and hiking workouts, and advanced features for runners. 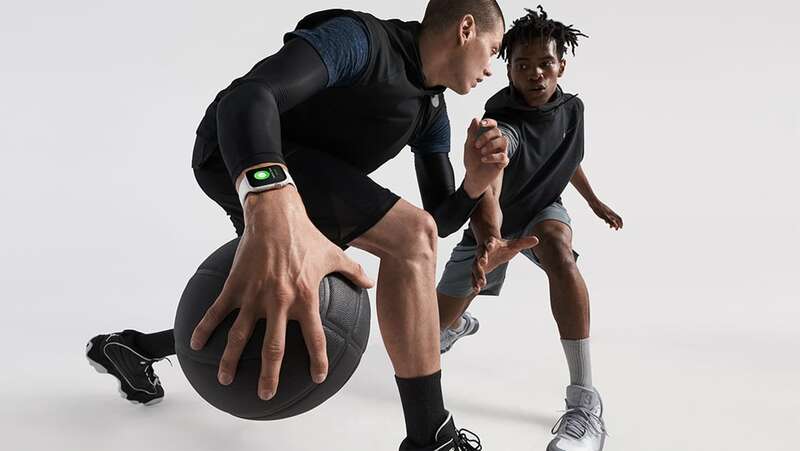 Apple Watch Series 4 with Cellular makes it easy to stay connected including the ability to make phone calls, send and receive messages, check in with a buddy over Walkie-Talkie, and stream Apple Music and Apple Podcasts – even while you’re away from your phone. From RRP A$599.00 inc. GST. Free fast delivery or pick-up and returns. 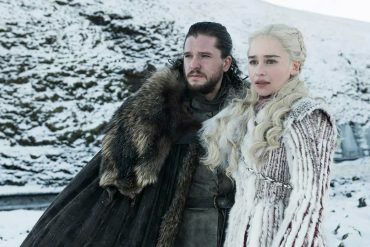 The Apple TV will have them watching live sports, movies and TV shows, streaming from Netflix, Stan, ABC iview, and more. Plus listening to their favourite music, podcasts, playing games, and lots more. 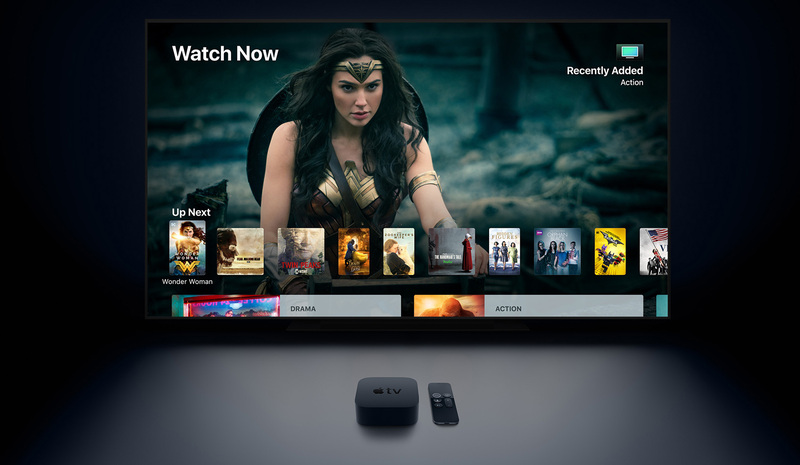 Apple TV easily connects to all current modern TV sets and now comes in 4K with HDR. It is also easy to use and find content thanks to Siri, Apple’s voice assistant technology built right into the remote. All they need to do is ask. From RRP A$249.00 inc. GST. Free fast delivery or pick-up and returns. 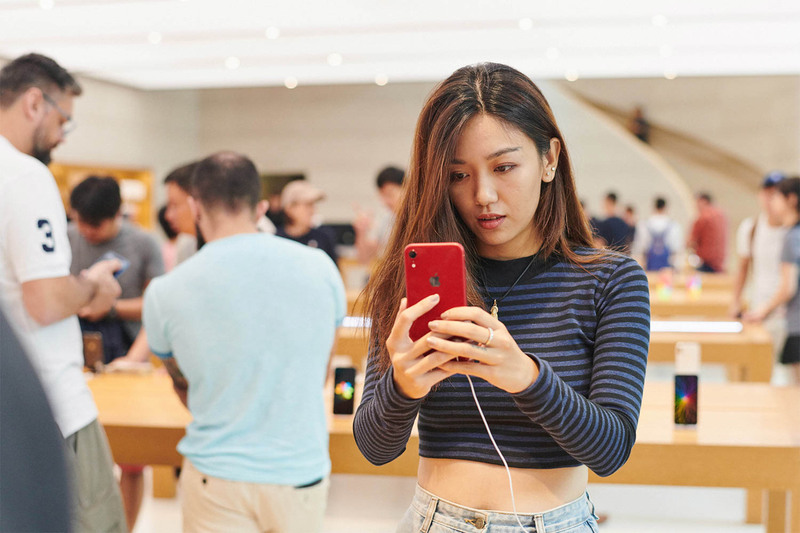 The iPhone XR combines the newest technologies at a more affordable price. They will love the 6.1-inch display, the powerful A12 Bionic chip, TrueDepth camera and Face ID, with colourful and sophisticated style. Perhaps best of all, it is available in 6 colours! 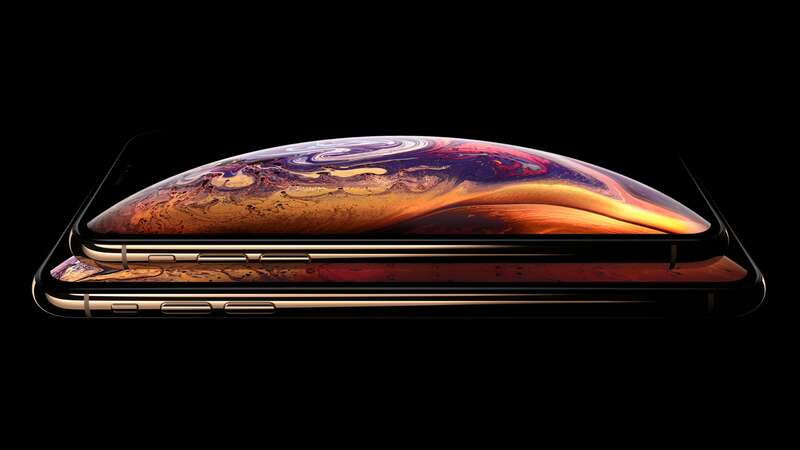 iPhone XR features a gorgeous new aerospace-grade aluminium and glass enclosure, designed to be splash and water resistant which protects it against everyday spills including coffee, tea and beer! From RRP A$1,229 inc. GST. Free fast delivery or pick-up and returns. HomePod, one of Apple’s latest new products. It is the perfect gift for the whole family to enjoy, delivering stunning audio quality wherever it’s placed, in any room of the house, playing any style of music with a simple request to Siri. 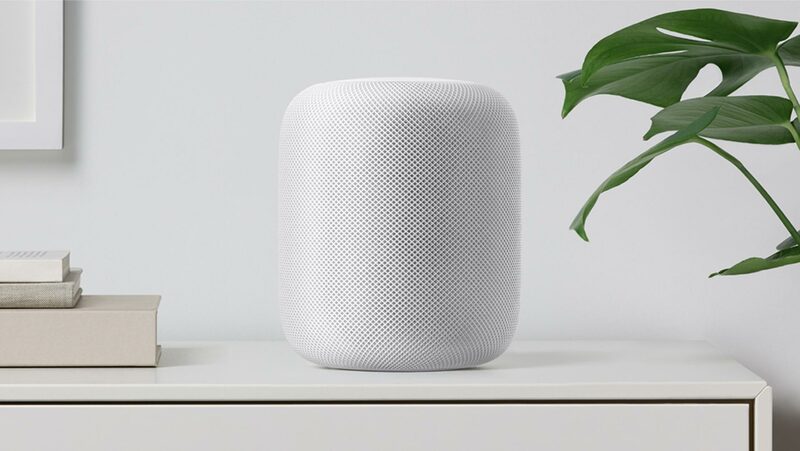 HomePod is also an ideal home assistant allowing your family to set reminders, play podcasts, check the news, sports, traffic and weather, and even control a wide range of HomeKit smart home accessories including lights, switches and appliances. New to HomePod with iOS 12 is the ability to set multiple timers, search for songs by lyrics, make and receive phone calls, and customise commands with Siri Shortcuts. RRP A$499.00 inc. GST. Free fast delivery or pick-up and returns. 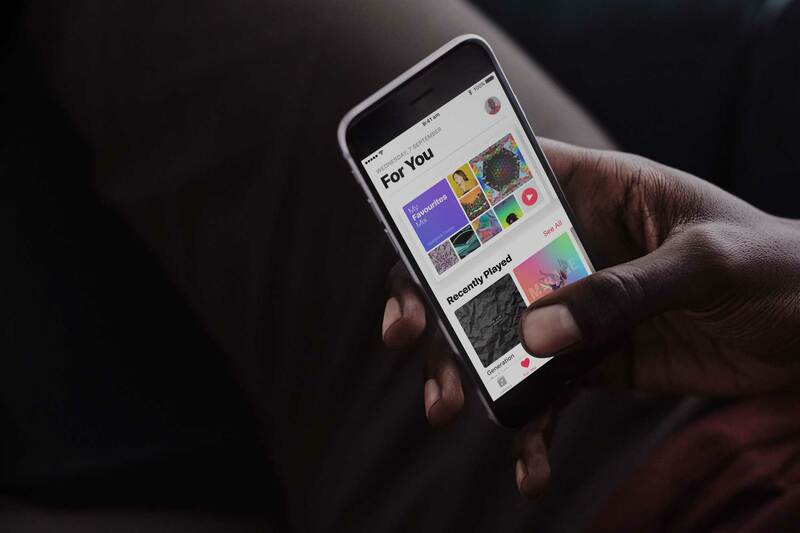 Gift them a three or twelve-month membership to Apple Music and they will be able to listen to over 50 million songs, curated playlists, radio stations, and more. Gift a twelve-month membership and you will get it for the price of ten, with the new annual Apple Music subscription offer. For that special someone who loves to stay at the cutting edge of technology, you can’t go past iPhone XS and iPhone XS Max – Apple’s most advanced iPhones ever. They will love the stunning Super Retina display, faster Face ID, wider stereo sound, water resistance, wireless charging and much more. They include breakthrough dual-camera systems that offer incredible photo and video features, including Smart HDR to bring more highlight and shadow detail to your photos and the ability to adjust the depth of field in portraits after you shoot with Depth control. 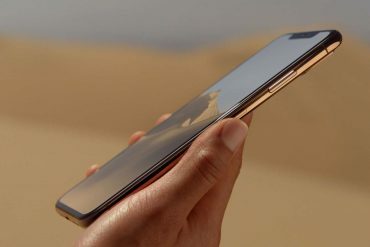 iPhone XS Max offers the largest display ever on an iPhone with the biggest battery ever in an iPhone. iPhone XS from RRP A$1,629 inc. GST and iPhone XS Max from RRP A$1,799 inc. GST. Free fast delivery or pick-up and returns. 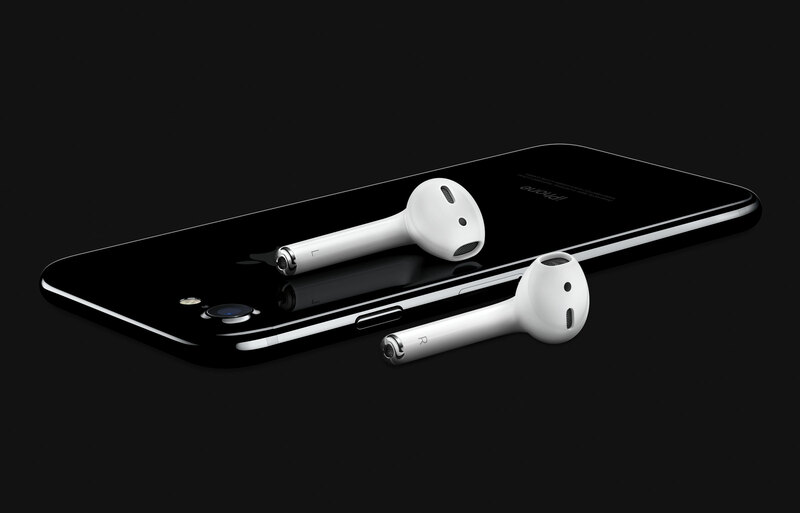 For that friend or family member that loves music, AirPods will provide them with a wireless audio experience like never before. Effortless to use and instantly ready to work with your iPhone and Apple Watch, AirPods feature high-quality audio and a long battery life making them the perfect accessory for workouts, travel and for those who are constantly on-the-go. RRP A$229.00 inc. GST. With fast free delivery or pick-up and returns. 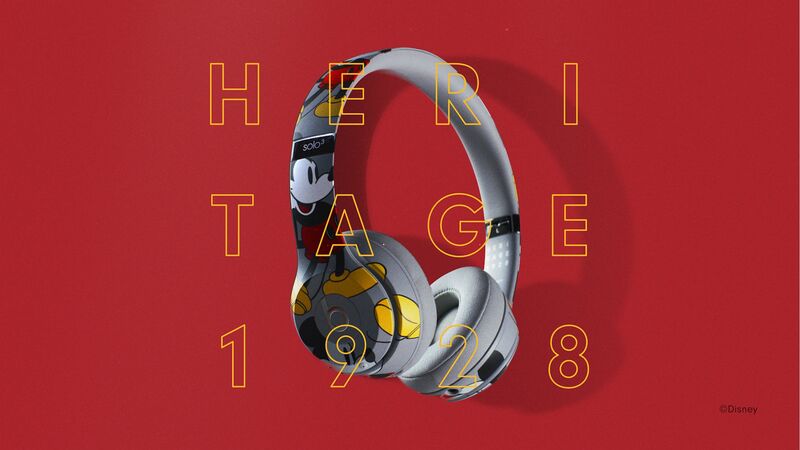 Help them celebrate “The True Original’ with Mickey’s 90th Anniversary Edition Beats Solo3 Wireless headphones. They can keep the magic going with award-winning sound and up to 40 hours of battery life. The cool-grey headphones feature Mickey Mouse in the iconic pose seen on classic t-shirts that we all know and love. It also comes with a custom felt case inspired by the materials from Mickey Mouse ear hats, along with a collectible pin and decal sticker to honour the collaboration. A$449.95 with free delivery or pick-up and returns.